This is the first post like this but I intend to make it a regular thing. As I have adopted Zorin as my favourite OS I will be posting hints, tips and issues that I have found and resolved in my day to day life. 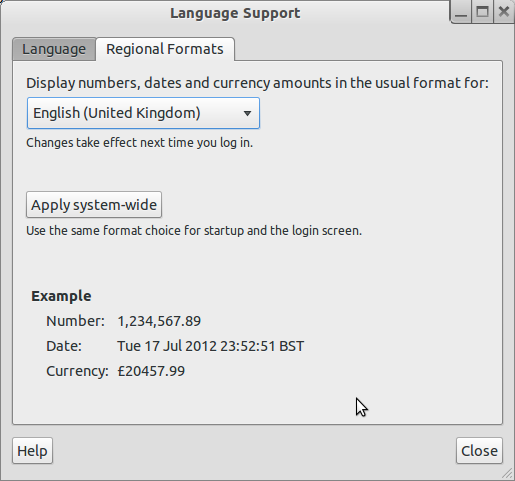 How can I get Thunderbird to show the dates in UK format dd/mm/yyyy? Setting up my email to work with Zorin was easy. Simply click on the little envelope icon in the system tray and click mail. A wizard appeared asking me to type in my name, email address and password and Zorin did the rest. As I use gmail this process worked perfectly. Well almost perfectly. When I opened Thunderbird for the first time all my messages were pulled in from GMAIL but the dates were in the US format mm/dd/yyyy. Now whilst this is hardly a show stopper it was a tad annoying. I went through the preferences within Thunderbird initially but couldn’t find a setting so searched online and found out that Thunderbird uses the date settings for the operating system. The next step therefore is to work out how to change the settings so that all my applications in Zorin use the UK date format. 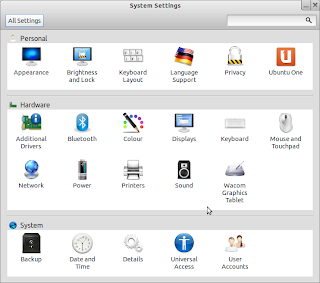 By clicking on the Z icon and selecting system settings the following screen was displayed. 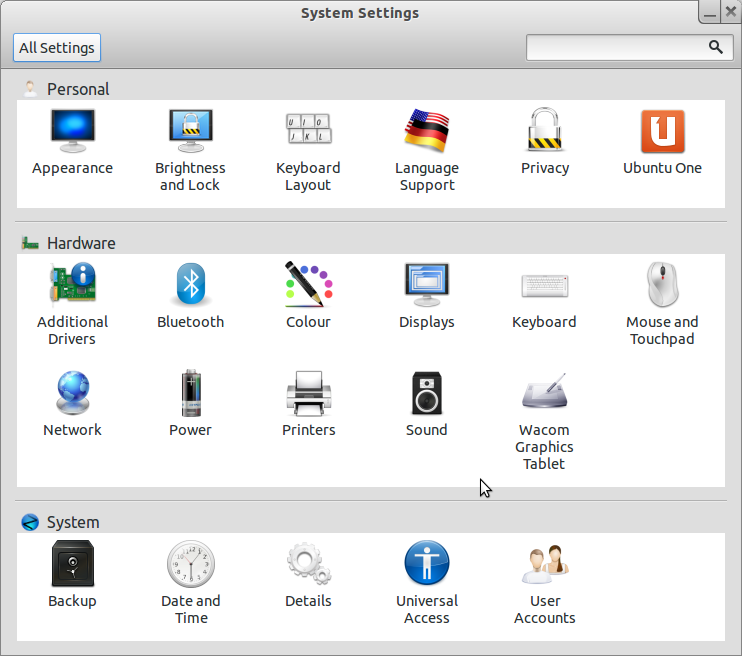 (You can also get to this screen by selecting the off button in the system tray and choosing system settings). 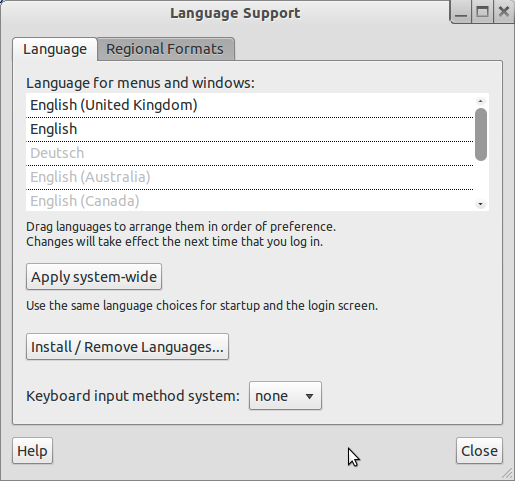 On this screen you will see an icon for language support. If you click the language support icon a new screen appears with two tabs. The first tab provides a list of languages, the second tab enables you to set regional formats. To get Thunderbird (and every other application to use UK date settings) I changed the language list of have English (UK) as the first language in the list by dragging it and on the regional formats tab I changed the first drop down to also be English (United Kingdom). Finally click apply system-wide. To get the settings to change log out and log back in again. 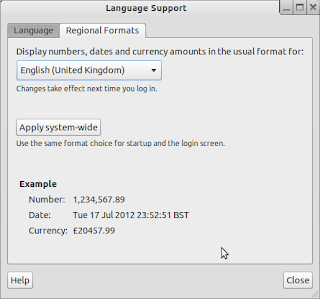 Now restart Thunderbird and the dates will be in UK format. When you are on the languages screen be careful which language you select as the first in the list. It is a little too easy to set your default language as Chinese and when you login it will ask whether you want to change your folder names into Chinese style names.